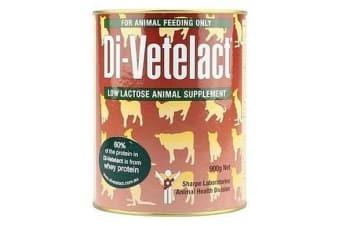 Ingredients:, Lactose hydrolysed skim and whole milk solids, dried vegetable oils, dextrose, dried glucose solids, casinates, lecithin, minerals, taurine, vitamins, mixed tocopherols and emulsifiers. 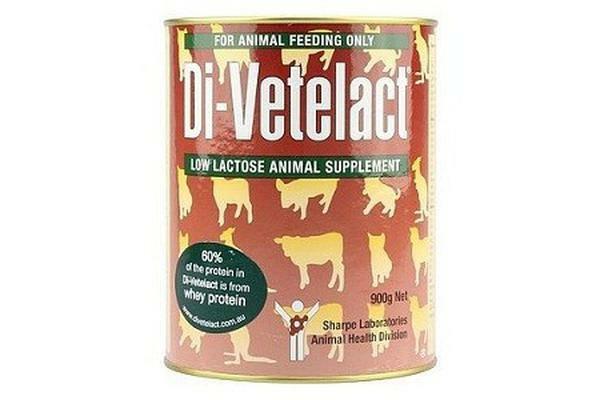 Di-Vetelact has its lactose enzymically converted to easily digested glucose and galactose. It is 95% lactose free. Feeding Guide: Dilution A: 1 scoop Di-Vetelact to 60mL warm water. For 1 litre, 135g (15 scoops) Di-Vetelact to 900mL warm water gives 2800kJ. Dilution B: 1 scoop Di-Vetelact to 40mL warm water. For 1 litre, 200g (22 scoops) Di-Vetelact to 850mL warm water gives 4200kJ. For Kittens and, Puppies,, start on Dilution A and gradually increase to Dilution B over 1 week as the animal tolerates Di-Vetelact. 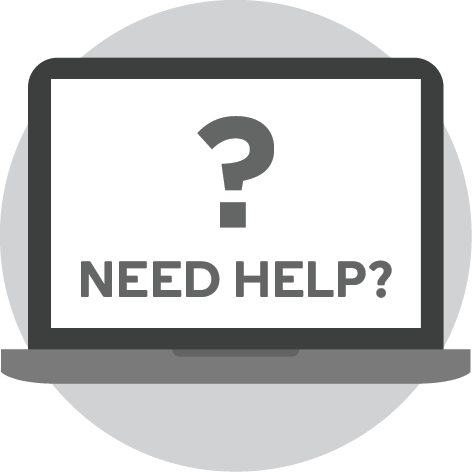 Storage: Sealed container should be stored in a cool, dry place. Once opened, keep sealed when not in use. For best results, use within 1 month of opening.